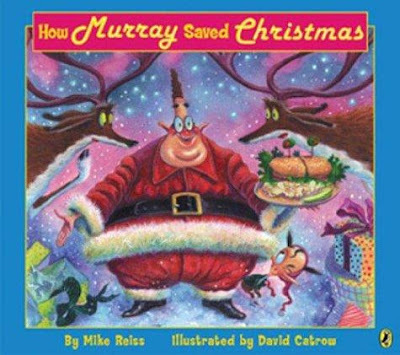 The story by Mike Reiss is all in rhyme and the pictures from David Catrow are full of humor (keep your eye out for other holiday personifications). There's even a nod to Kalvin Klein underwear. And it's rife with deli terms. 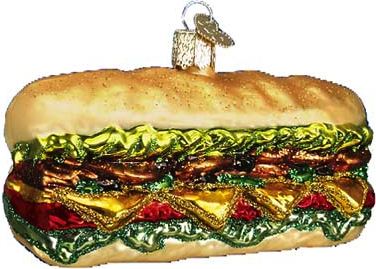 Have a holiday sandwich night and read about How Murray Saved Christmas.